Cubik offers excellent copywriting services written by our team of intelligent copywriters who string together convincing words for your business. 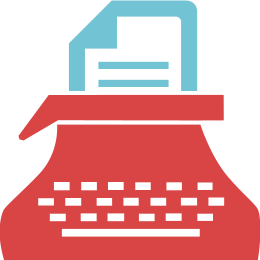 Whether you are looking for copywriting services in Brighton for website copy, blogs or articles, we do it all. At Cubik, we provide expert help to customers in need of great content. We place a high priority in understanding what you want to say even before we begin to write. 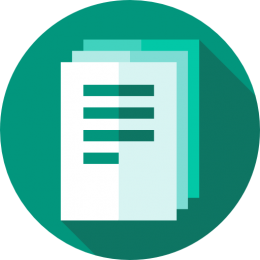 We supply outstanding copy because we match your job to our in-house writers with the required knowledge and skill set to produce quality writing, filled with deep, rich ideas that will engage your customers and spur them to take necessary action. Our copywriting services go beyond the average. All our talented copywriters undergo a rigorous screening process to ensure great quality with each project. 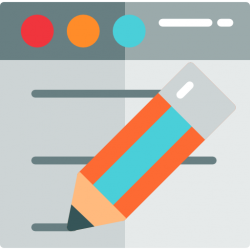 We guarantee that your copy will be written by a professional who knows the particular writing style you require and who understands the writing style for your industry. We use native speakers of the language needed for each job to get that unique “voice” and flawless grammar. We have what it takes to impress your target audience. What’s more, we offer the services of our experienced and expert writers at highly competitive rates. The services we provide are targeted to generate interest, attract attention and drive sales. We produce unique copy for each work we do. At Cubik Hove, we practice what we preach. Our highly qualified editors review all content, going over them in detail with a keen eye to ensure the copy represents our values of originality. We create copy based on the needs of your customers. This means we get to know our customers’ customers. At the same time, Cubik respects that you know your customers better than anyone else, if you are even the slightest bit unsatisfied with the content we present, or you feel like there is a better way to phrase a sentence to get your message across, simply let us know, and we will be happy to make adjustments till you are satisfied. All revisions are completely free of charge. We are highly flexible, we go above and beyond to satisfy our customers. Depending on your schedule and business needs, you can be as general or as specific as you like. Either provide things like reference style, local grammar, research sources, keywords, images, target audience and document voice or allow us create something you love, following a simple order.